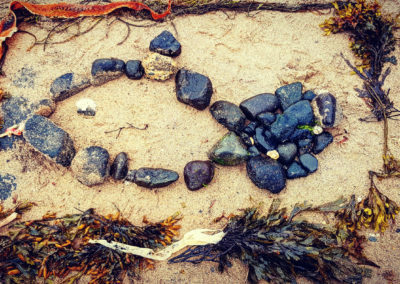 Beach Schools NI | It's time to explore the shore! 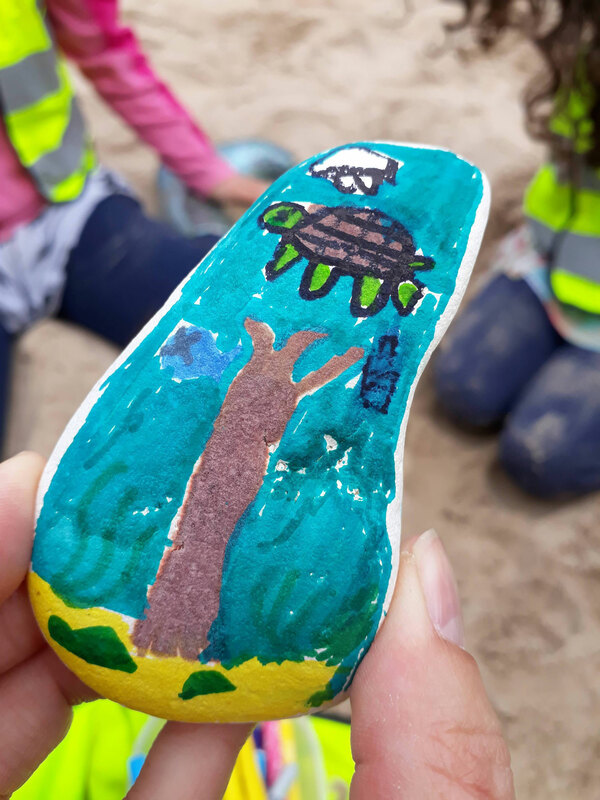 Beach Schools is a new development of the internationally acclaimed Forest Schools Programme which places an emphasis on outdoor learning and engagement for children of all ages. 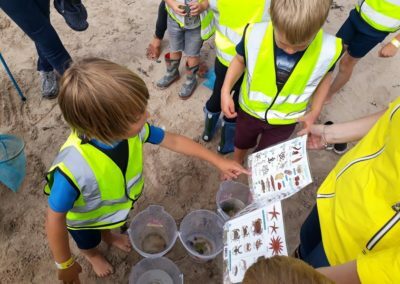 The aim of Beach Schools is to get children outdoors and to ignite the fun of exploration, discovery and learning within coastal environments. 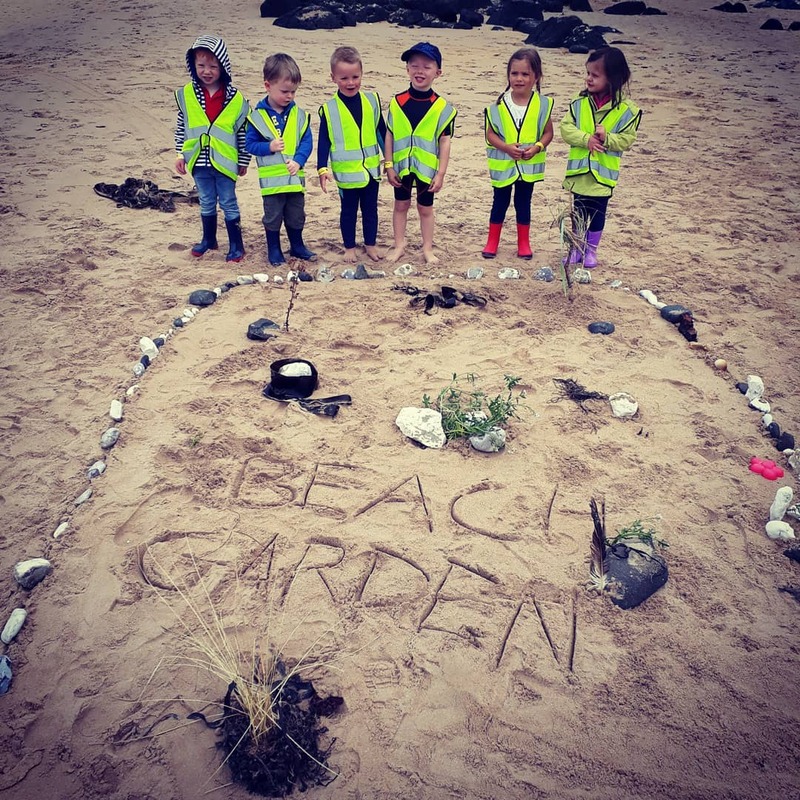 Beach Schools are springing up throughout the UK and Beach Schools NI is the only beach schools centre in NI run by a professionally trained beach schools practitioner. 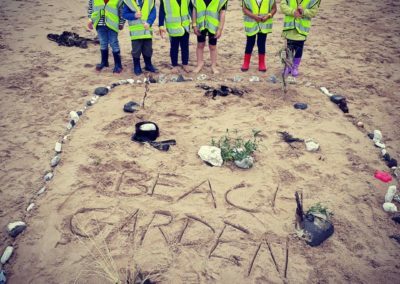 Beach Schools NI provides a range of short interactive sessions and schools programmes throughout the year, for kids of all ages, whatever the weather. It’s time to explore the shore! 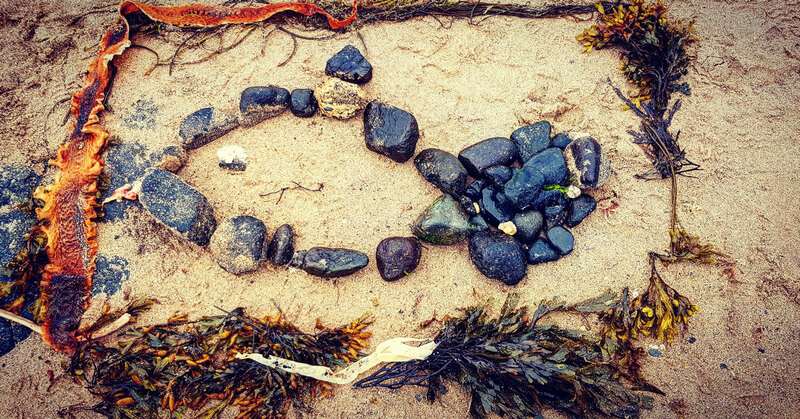 Welcome to Beach Schools NI, the first beach school programme in Northern Ireland. I am passionate about outdoor learning and as a geography teacher and mother of two young boys I want them to grow up with an enthusiasm and love for the outdoors. Recently, while living in England, my two year old son engaged in all sorts of sensory beach school activities which he loved! These activities supported his development and the physical exercise and fresh air helped him to sleep at night, which was a bonus! I could see the potential of beach schools to transform the learning experience of our children. In 2017 I trained in England to be a Beach Schools Practitioner and now I’m excited to bring the concept to Northern Ireland. Where better to launch NI’s first beach school than on the spectacular and award winning beaches of the north coast. Let’s change the story of how our children learn by getting outdoors, being active and having lots of fun. 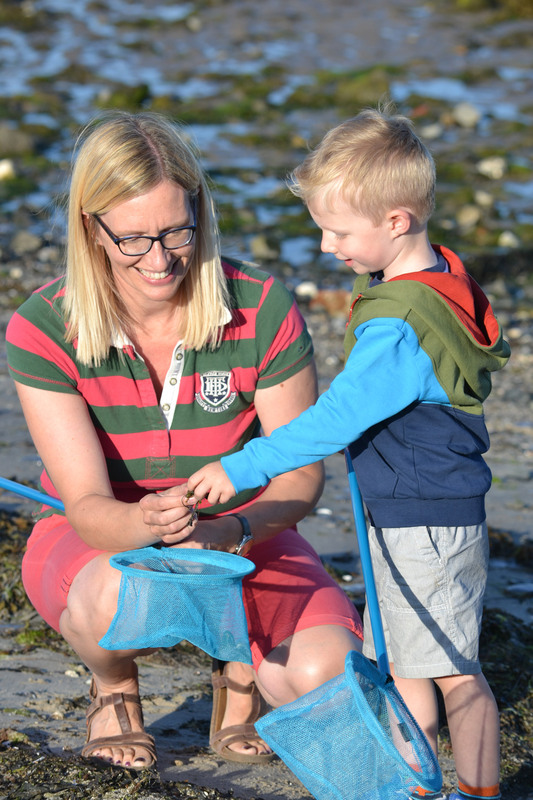 Beach Schools NI run sessions throughout the year for preschoolers and children of primary school age. Parents can book to join sessions on a first come basis as and when classes are advertised. 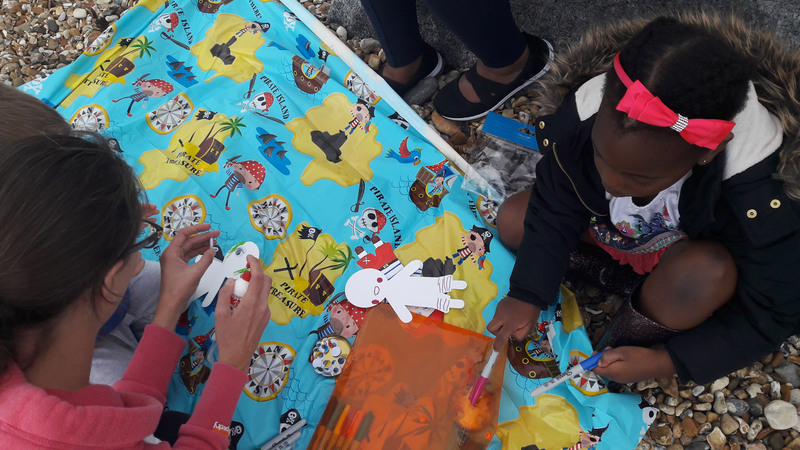 We also partner with nursery schools, primary and secondary schools throughout the year to provide classes with a range of fun activities delivered on a shore near you. 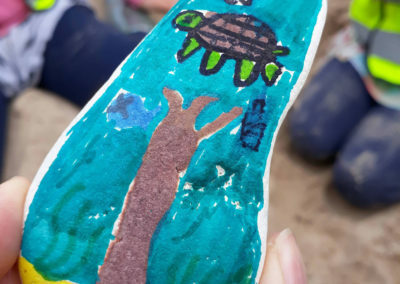 Children will learn to forage for materials, create sculptures from driftwood, learn about the tides and coastal habitats, bird watch, go rock pooling, light fires, cook marshmallows and listen to their favourite pirate stories. Sessions are relaxed and fun and work to a general beach school curriculum set by the practitioner. 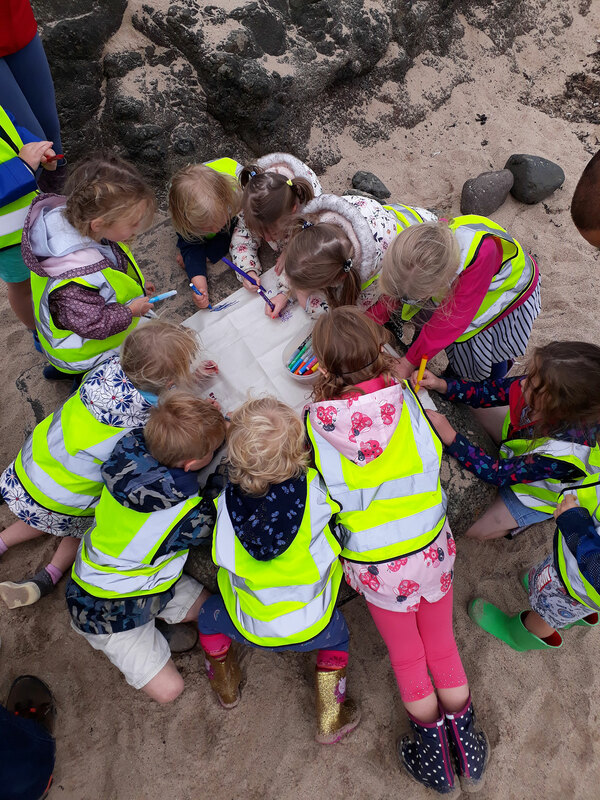 Beach Schools provide an opportunity for children to develop their curiosity for the natural world while supporting mental and physical welling by encouraging children to play on the sand dunes and splash in rock pools. Beach Schools NI will create a wealth of learning opportunities for your children, creating memories and experiences that will stay with them for life. As an experienced Geography teacher I can lead coastal field trips for Geography or Biology courses exploring tidal movements, coastal processes, succession, impact assessments, habitats and sand dune studies. Contact beachschoolsni@yahoo.com for more information. Who is responsible for my child during the session? The adult accompanying your child will be responsible for their supervision at all times during the Beach Schools session. We don’t let cold temperatures or rain stop us but we will not go out in very poor conditions. We will make the final decision ahead of the session keeping the safety of the group paramount. Parents and children need to dress for the weather conditions. 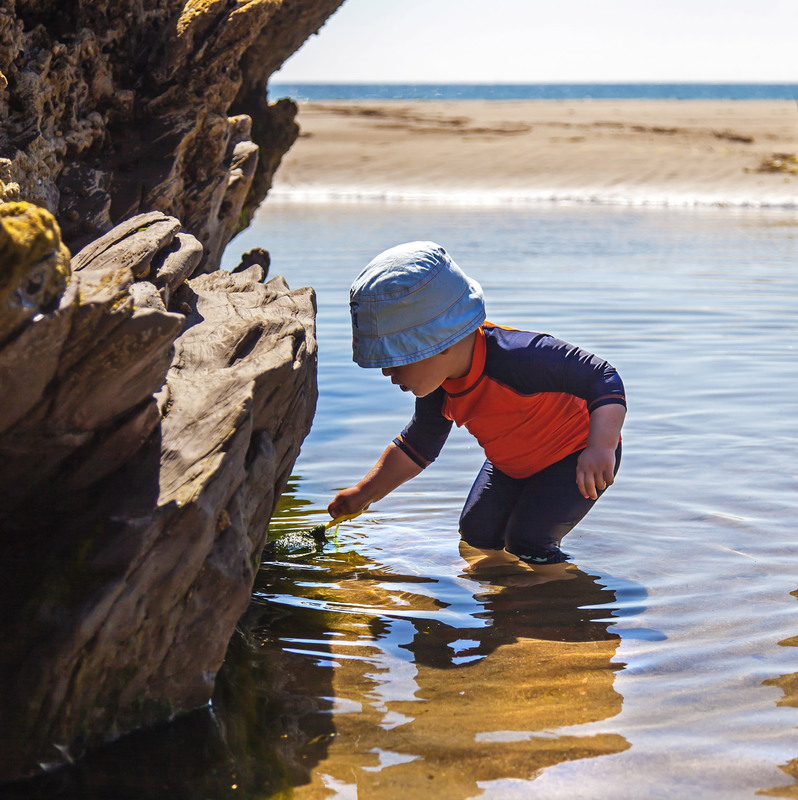 Beaches are very exposed environments and it is essential that clothing is warm and waterproof on wet windy days and sun hats and sun cream are applied when the sun is shining. Due to the nature of activities surfaces may be uneven so shoes with a good grip, or wellies, must be worn at all sessions. Do you go into the water? Beach Schools NI is a beach programme so at the very most children will paddle to ankle deep in the sea or rock pools. It may be a good idea to bring spare clothes and a towel just in case. Do you give refunds if I can't attend? A refund will only be given if the session is cancelled by Beach Schools NI. If a child cannot attend we will make all efforts to offer an alternative session if one is available. Can u book one day, or is it all 3?